I’ve been working on a play called “Good Fix.” It’s about do-gooding and righteous highs. An excerpt of it is going to be read on “Green Stage Scratch Night,” Nov. 28th at 7:30 at the Rosemary Branch in Islington, in the UK. 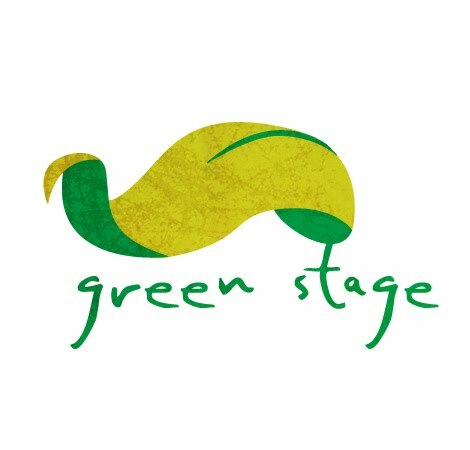 Green Stage is all about creating original environmental work. Imma see about begging someone to tape the reading for me. Just as soon as I send them the full script.